We are so excited to announce that this year we are offering Tour de Summerlin riders an option for the post-ride lunch. Shake Shack, Zabas Mexican Grill and Crazy Pita will each have a lunch option for riders. Who knows what you’ll be in the mood for after you finish your ride… Good thing is whatever you’re feeling like one of these fantastic options will have something to help satisfy that appetite. 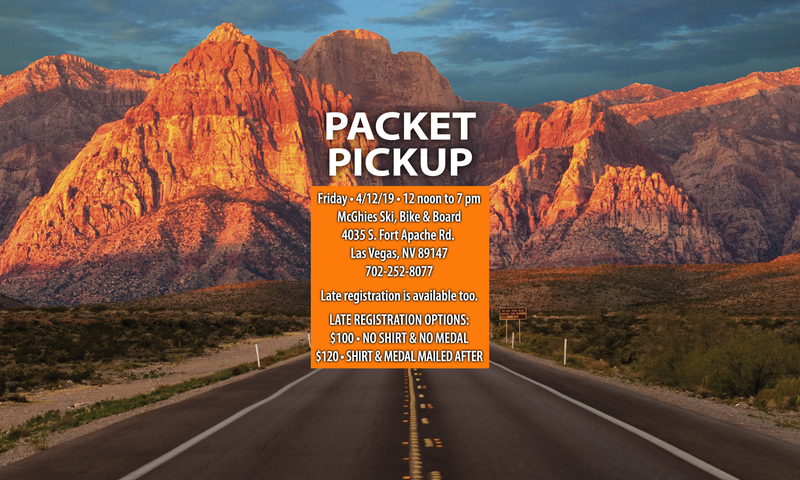 Each rider will receive a lunch ticket/coupon at the time of packet pickup, so make sure you keep close track as you will be responsible for having that ticket/coupon to present to one of these food providers when you finish. Tour de Summerlin will not be responsible for any lost lunch tickets after they have been delivered and signed for by riders at packet pickup. Thank you!